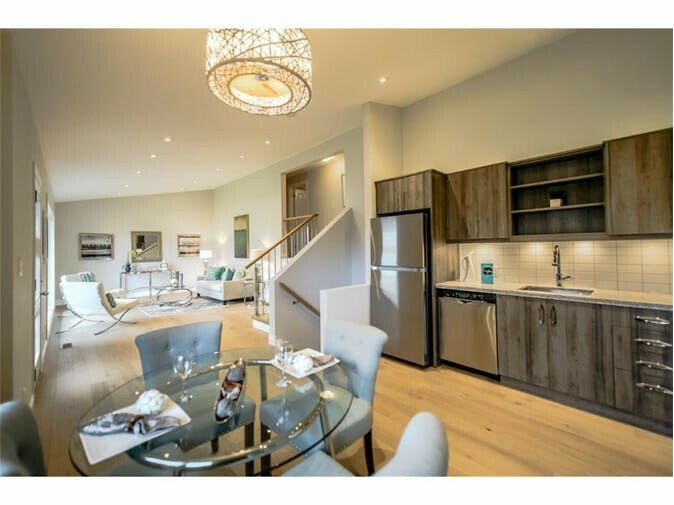 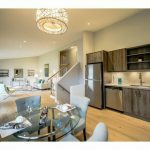 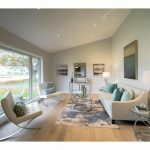 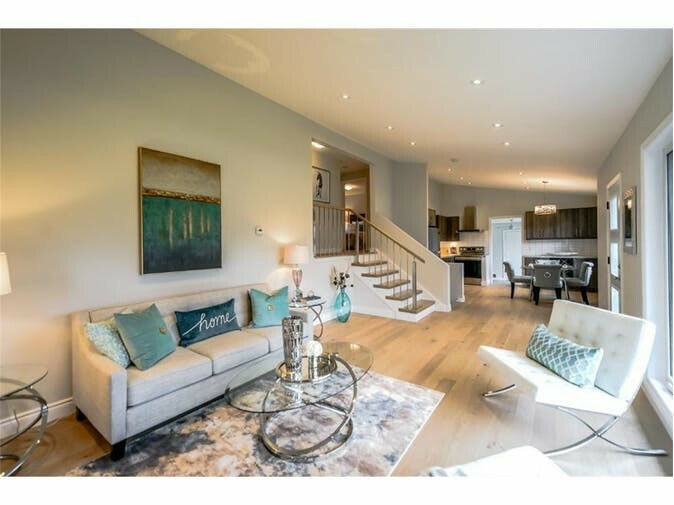 Modern, sleek, new build from Centennial Homes. 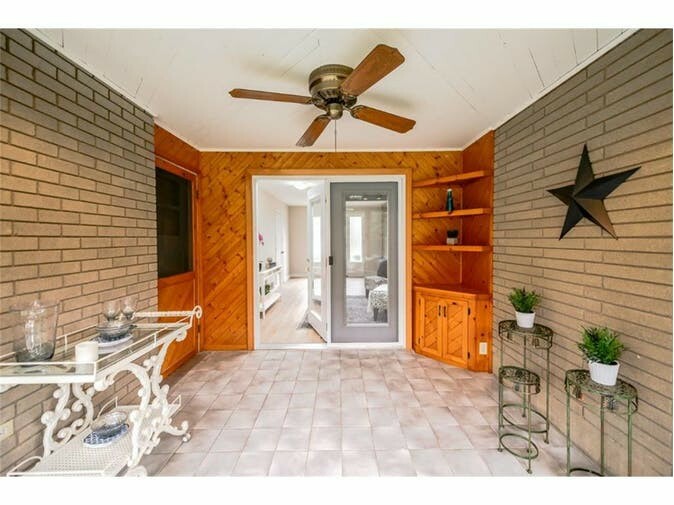 Beautifully built, with so many upgrades. 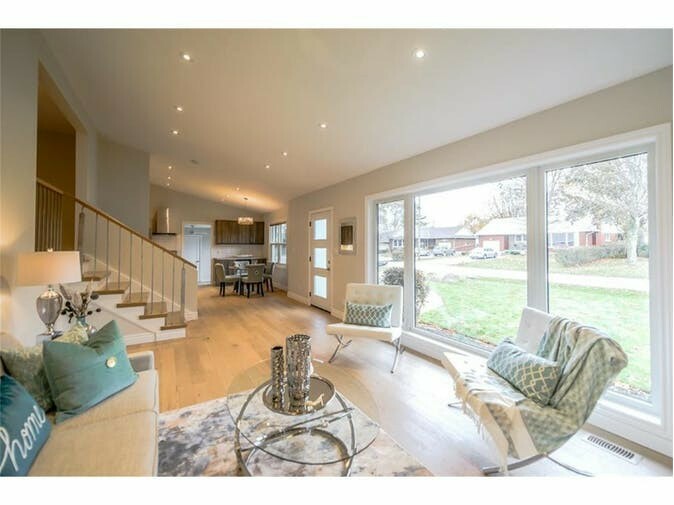 Large open concept great room. 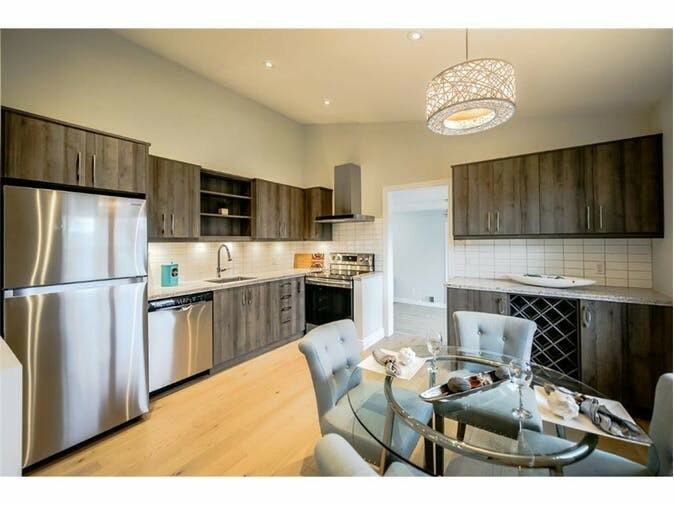 granite countertops, butlers pantry. 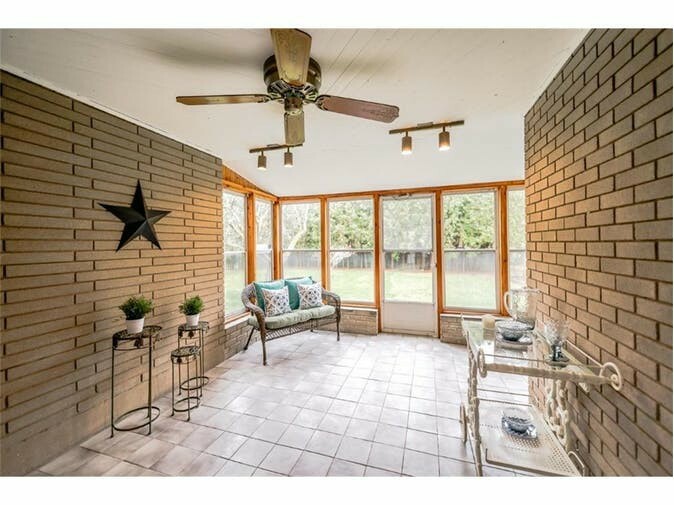 Staged homes become sold homes! 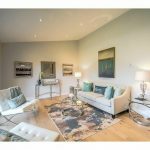 Staged homes become sold homes!! 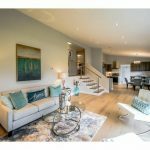 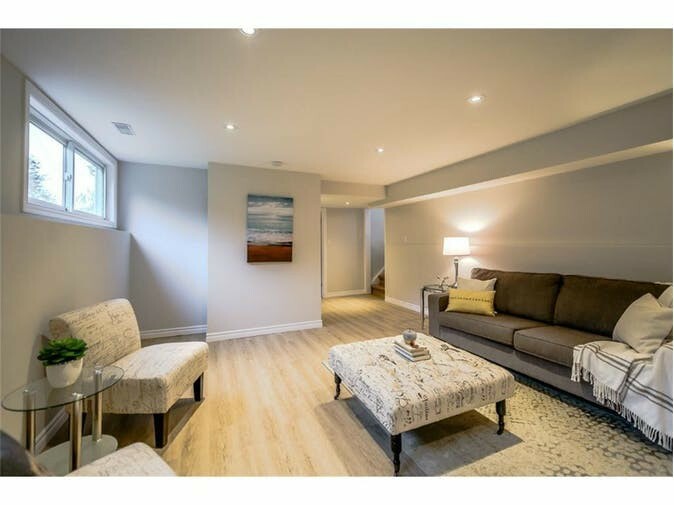 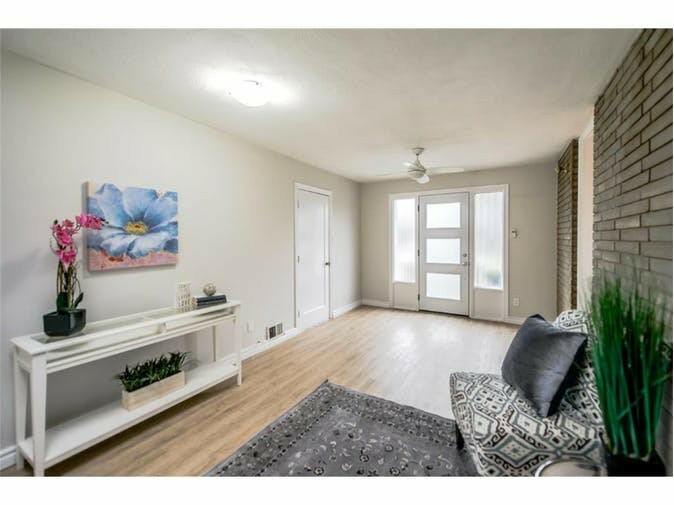 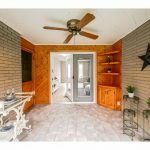 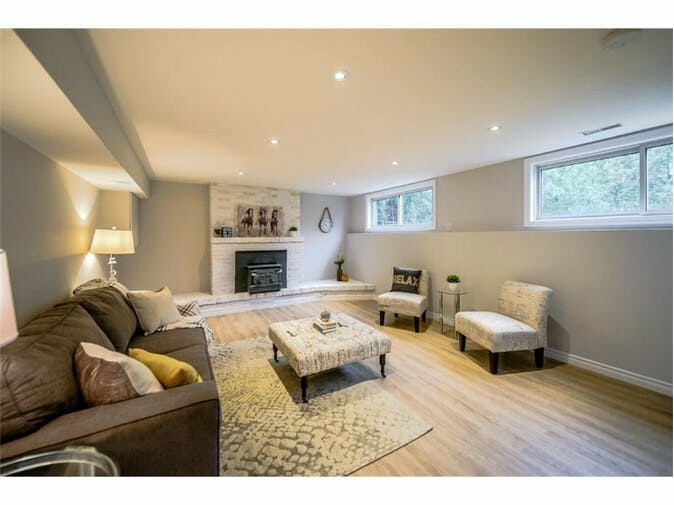 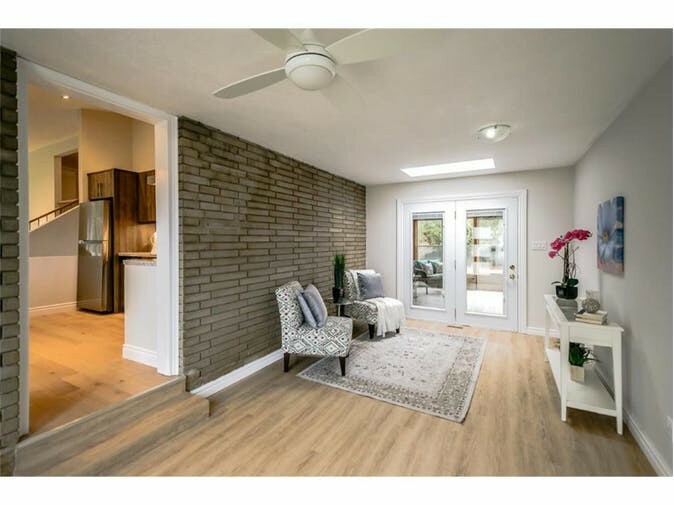 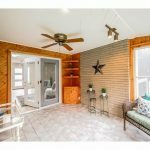 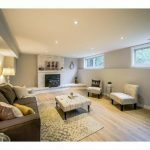 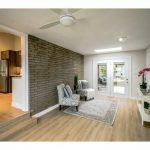 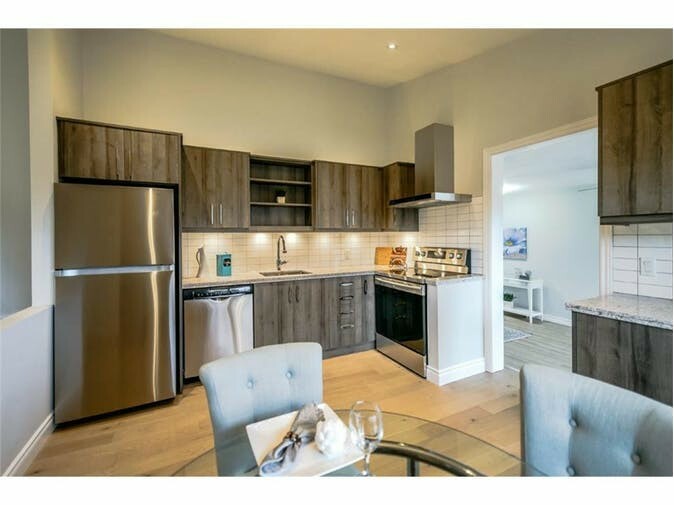 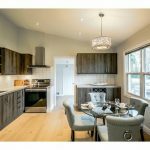 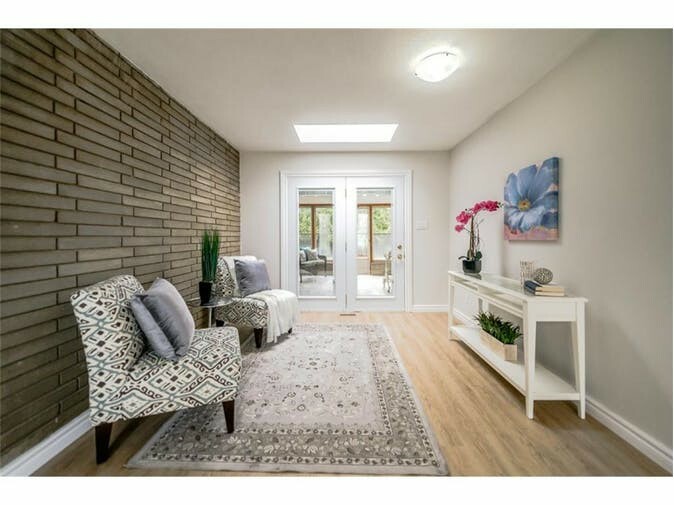 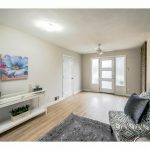 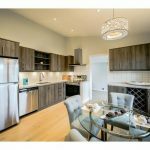 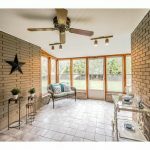 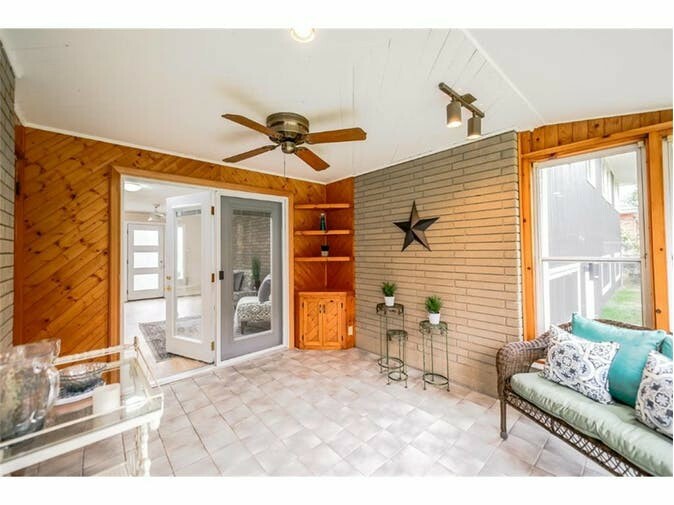 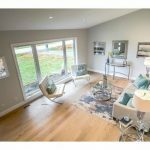 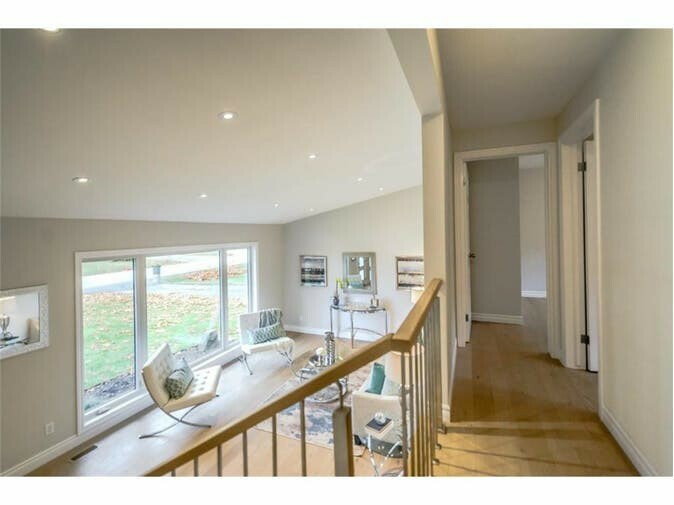 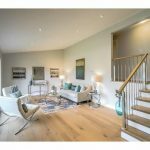 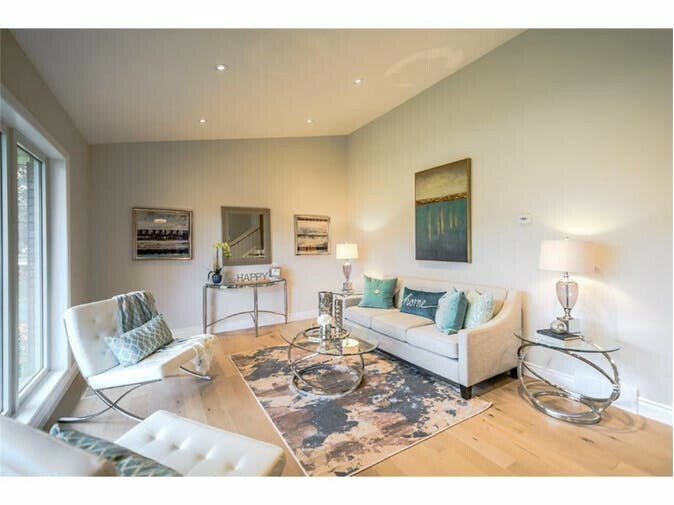 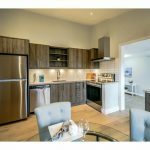 All three homes were staged and sold, how much does it cost to stage? 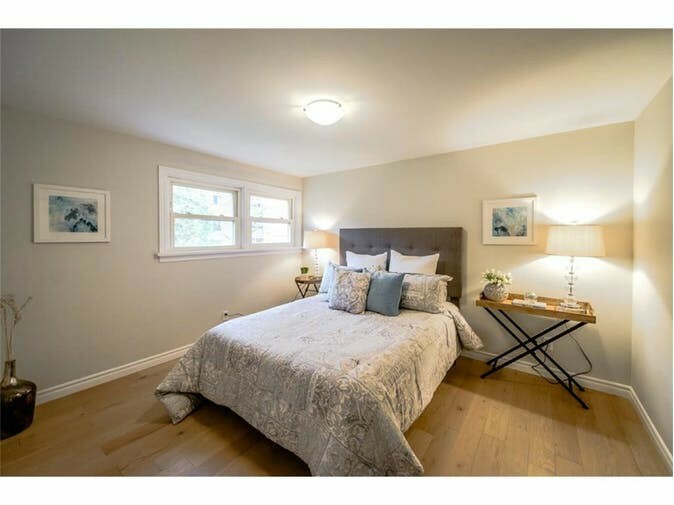 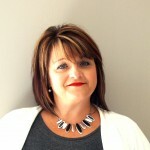 Continue reading Staged homes become sold homes! 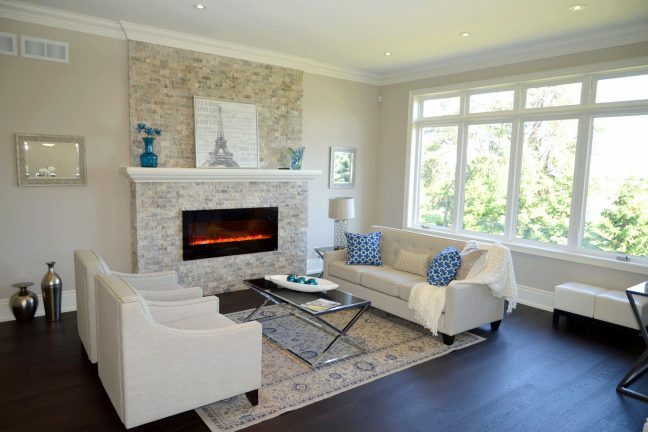 Staging 21 Creekside, Niagara on the Lake. 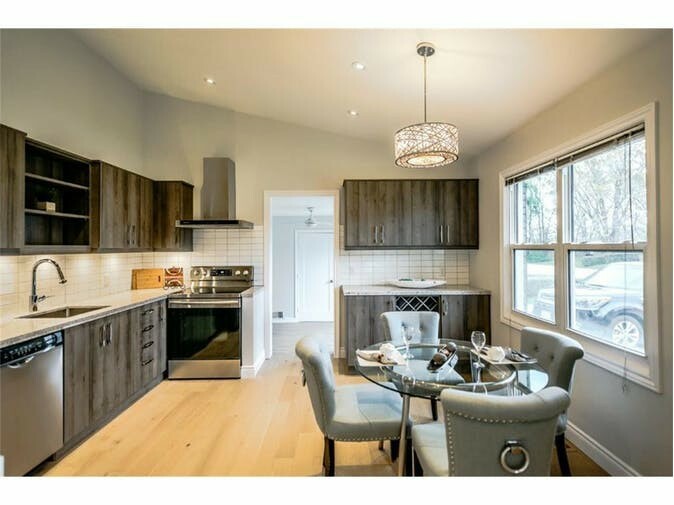 Nearly 3000sq ft of finished home! 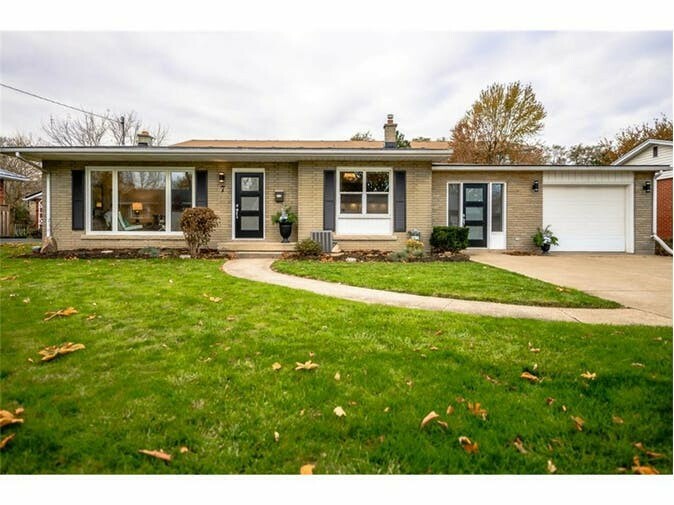 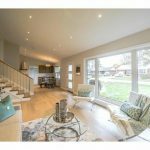 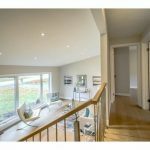 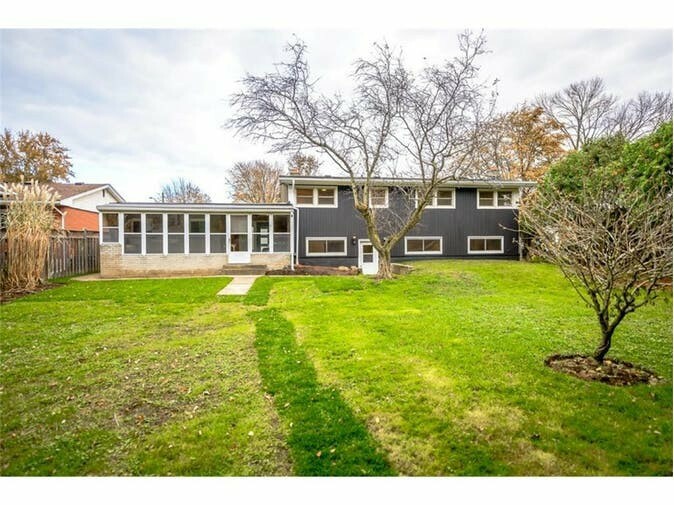 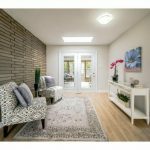 Beautifully designed and built new bungalow with full walkout basement! 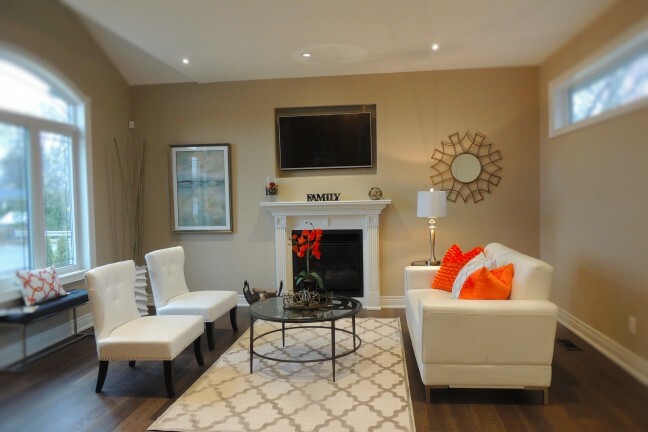 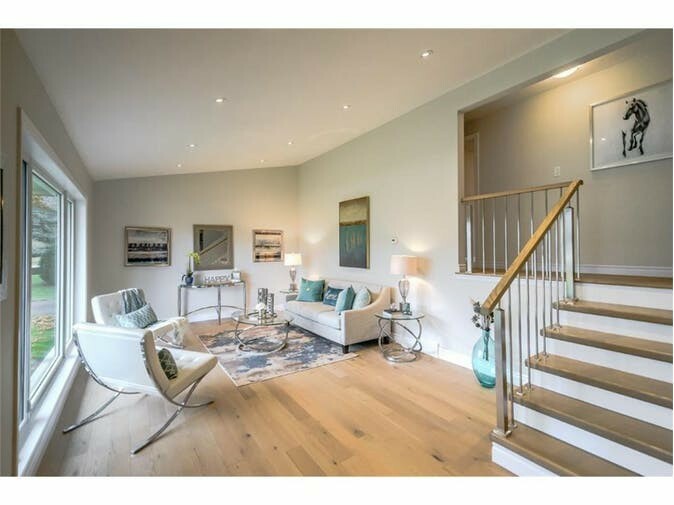 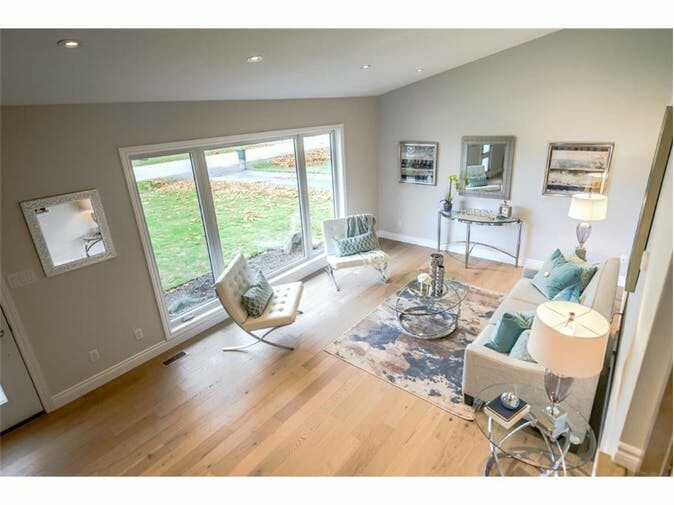 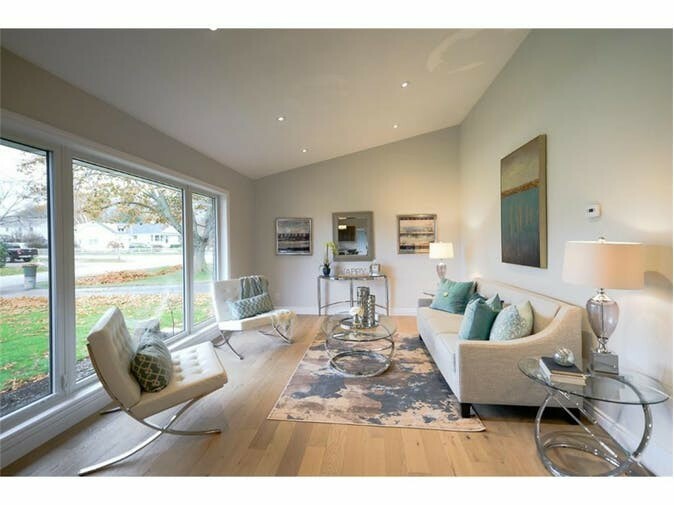 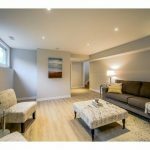 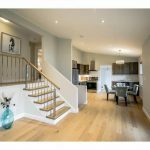 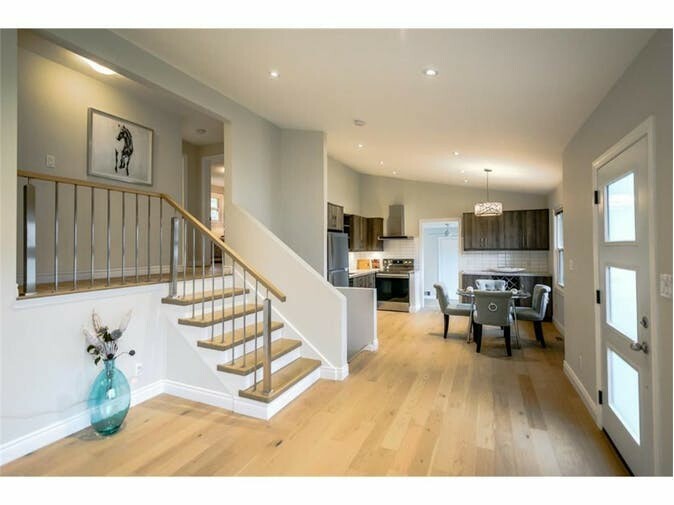 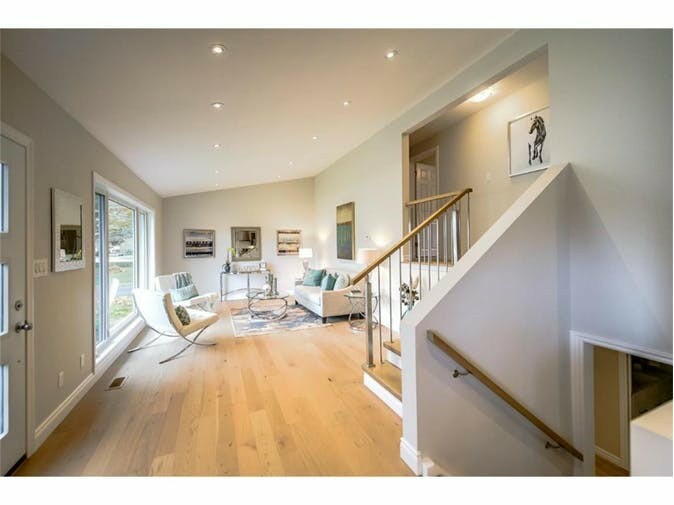 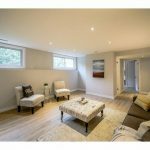 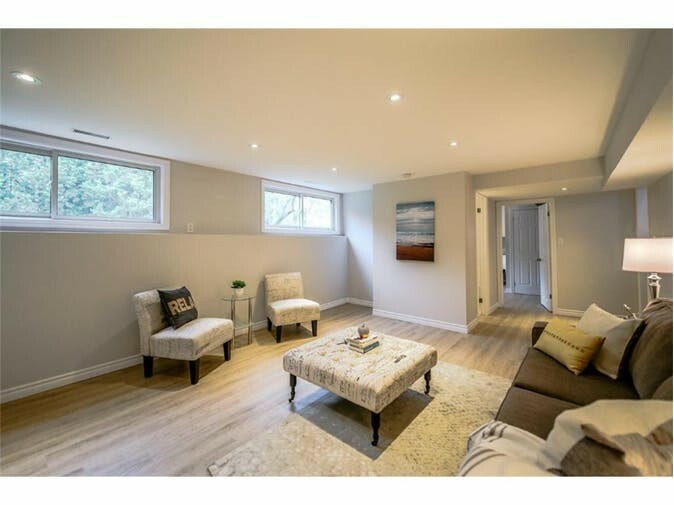 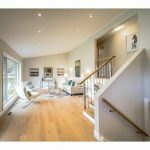 Model Home Staging, 29 Hawland rd. 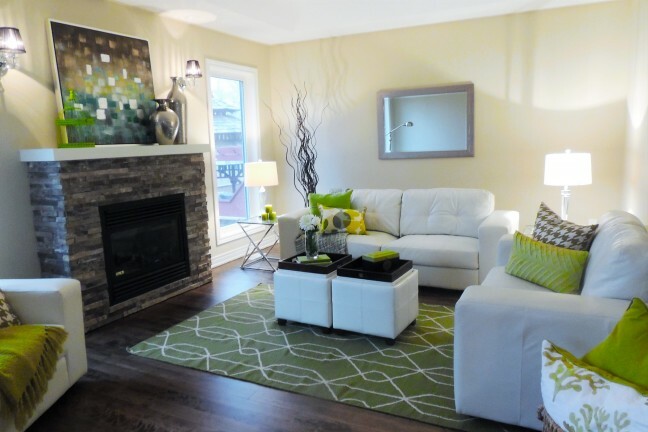 This beautiful 2 bedroom model home is built by Eric Wiens Construction. 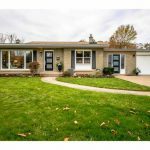 With quality finishes, granite countertops, hardwood flooring throughout, 2 full 4 piece bathrooms. 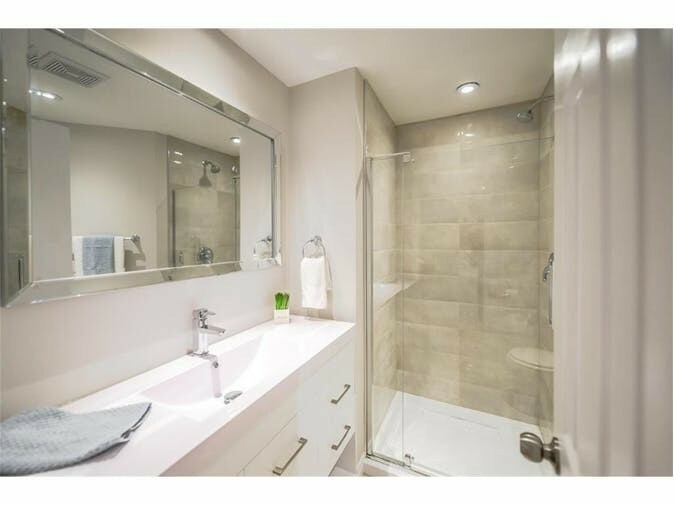 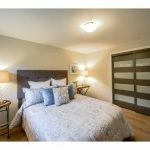 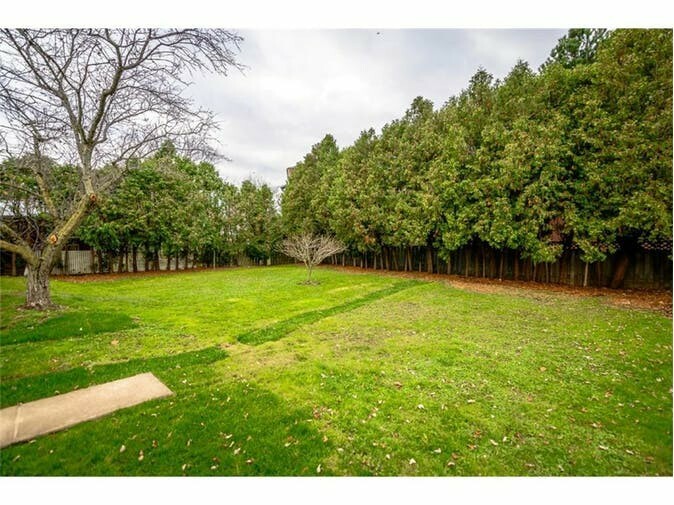 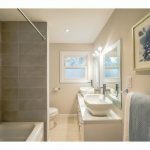 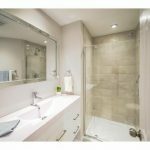 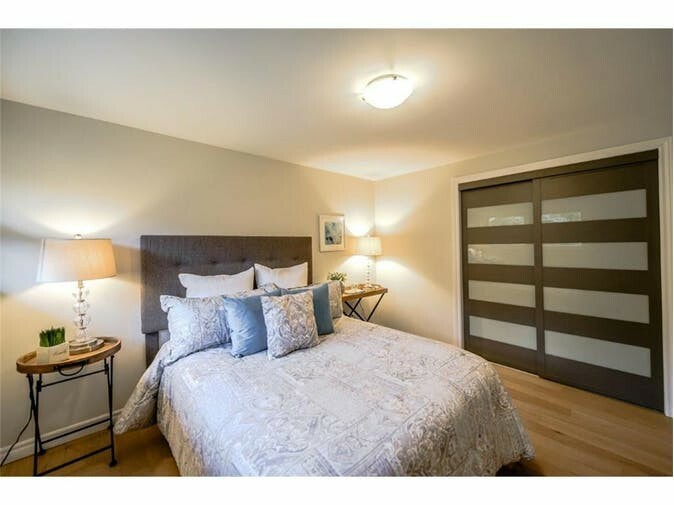 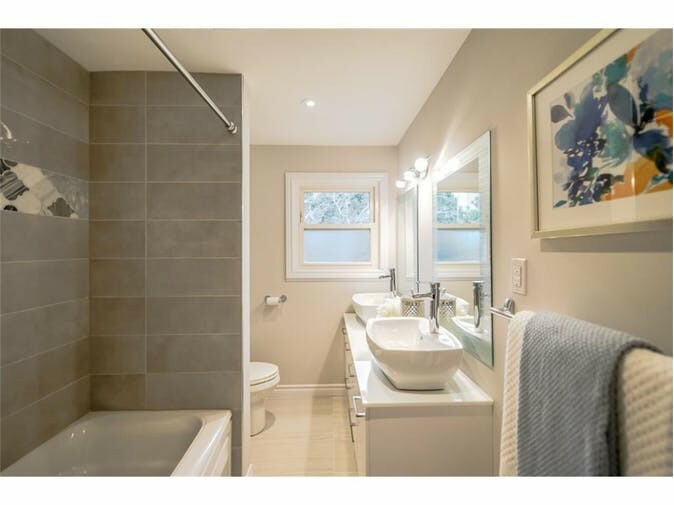 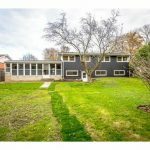 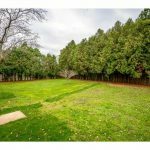 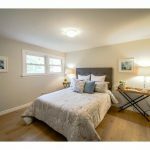 Large master bedroom adjacent to an oversized master bath with separate glass shower and soaker tub.